Last weekend, I want to buy leche flan roll before going home but there was no stock so I’ve asked my hubby what should I buy, he said mamon. We all love red ribbon mamon, we can finish the pasalubong pack (6pcs.) in one sitting. I suggested the yummy cheese roll because I always see this in commercial but they did not agree with me so I bought pasalubong pack of mamon and one cheese roll. 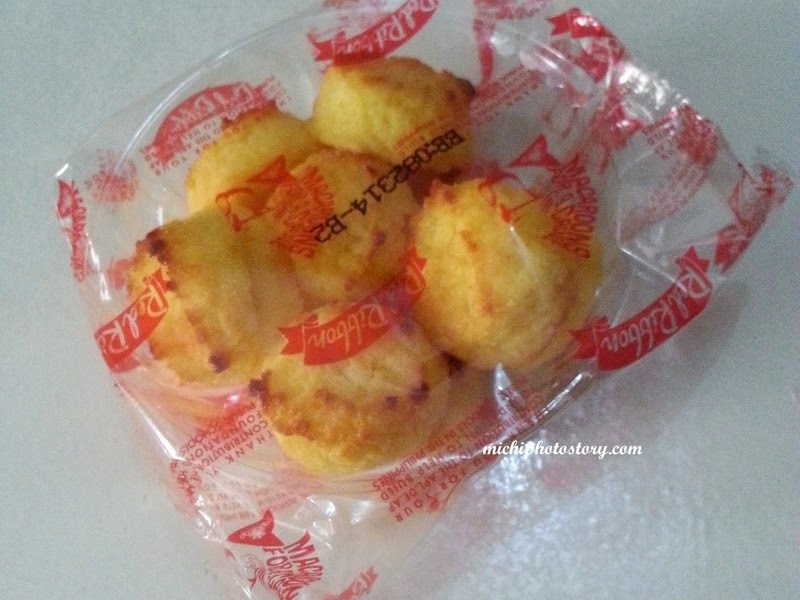 Cheese roll is really yummy; it is simple bread with slice of cheese filling. One roll is not enough, too bad, I only bought one piece. From the time that my mom went home in the Philippines, she will always suggest Red Ribbon. It seems that this is her flavor of the month so we always eat here whenever we go out. 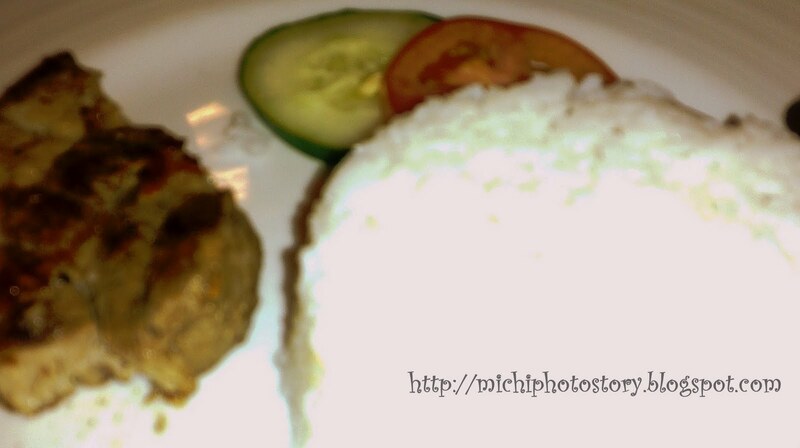 And because they only have few meal options, we’ve been eating the same meal over and over again. 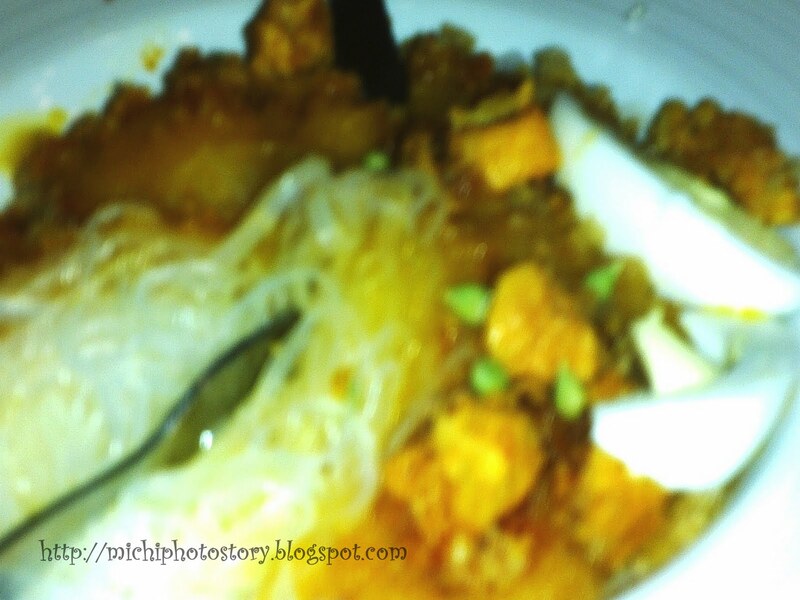 She finds Red Ribbon meals very affordable because drinks and desserts are already included. I posted here before that we love Red Ribbon. Aside from their cake, we like their meals because I find it affordable. 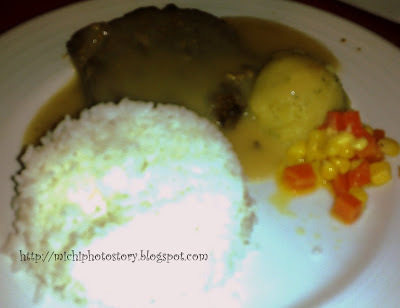 The meal already includes drinks and dessert so busog ka talaga. I was deleting files in my phone memory and I found these photos. 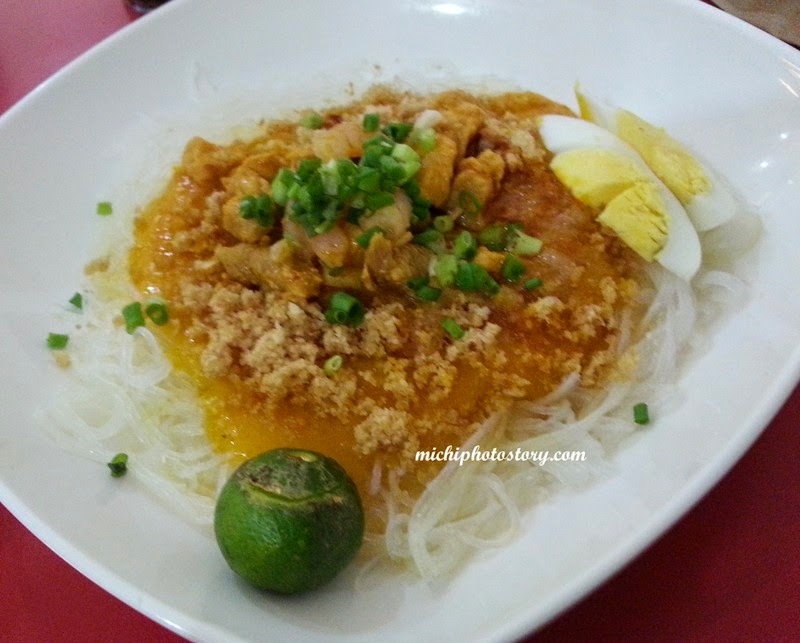 We had merienda two months ago in Red Ribbon after buying mamon for my son. My son loves mamon for his baon. I also bought macaroons. 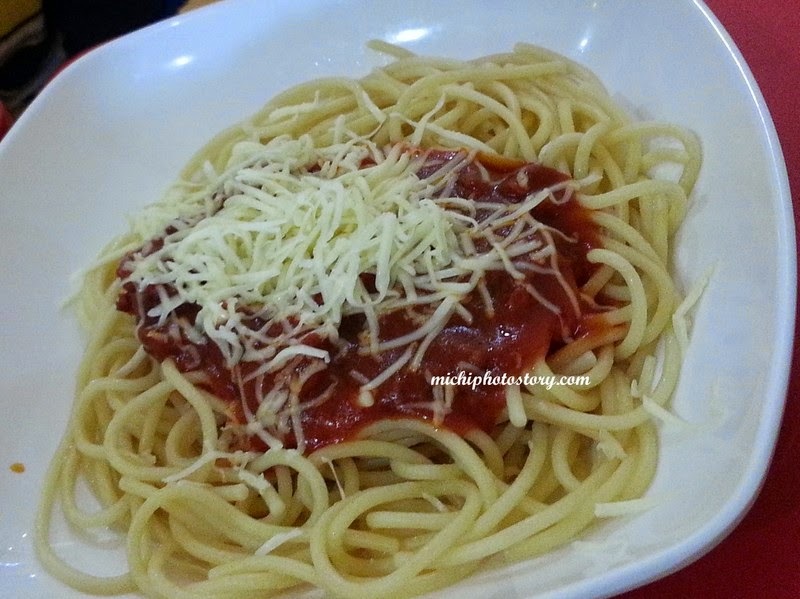 Masarap pala and sulit din for P50. 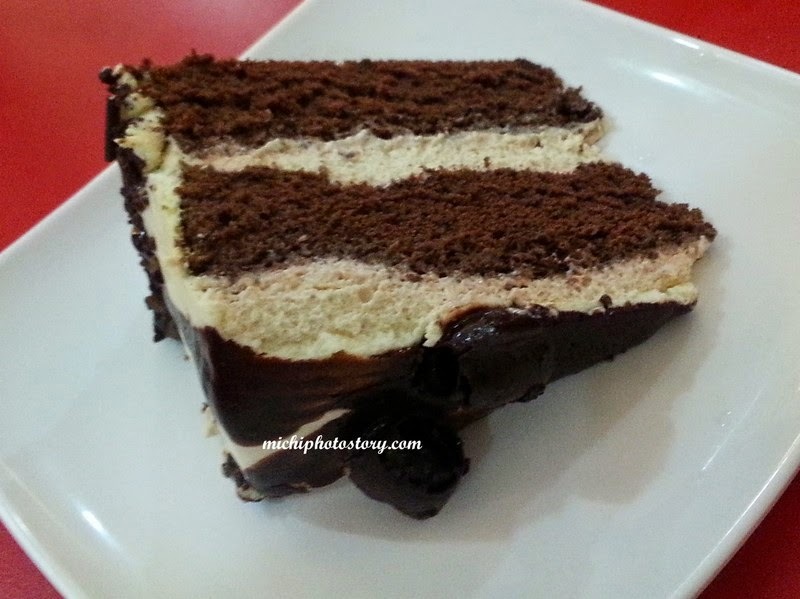 How about you what’s your favorite cake or meal in Red Ribbon. right, it really is affordable. i love the fact that you can choose the cake that you want. sometimes, they would offer yummy cakes too. 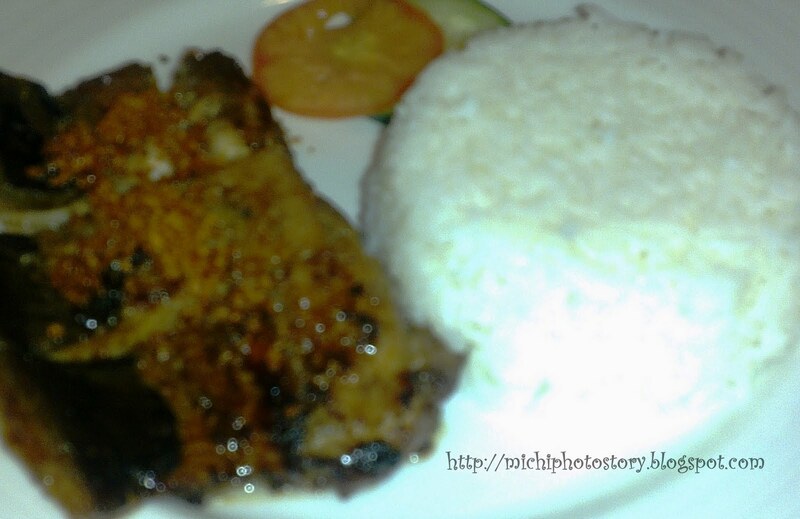 Two thumbs up for their pan-grilled chops! And the vinegar it comes with is sooo good! 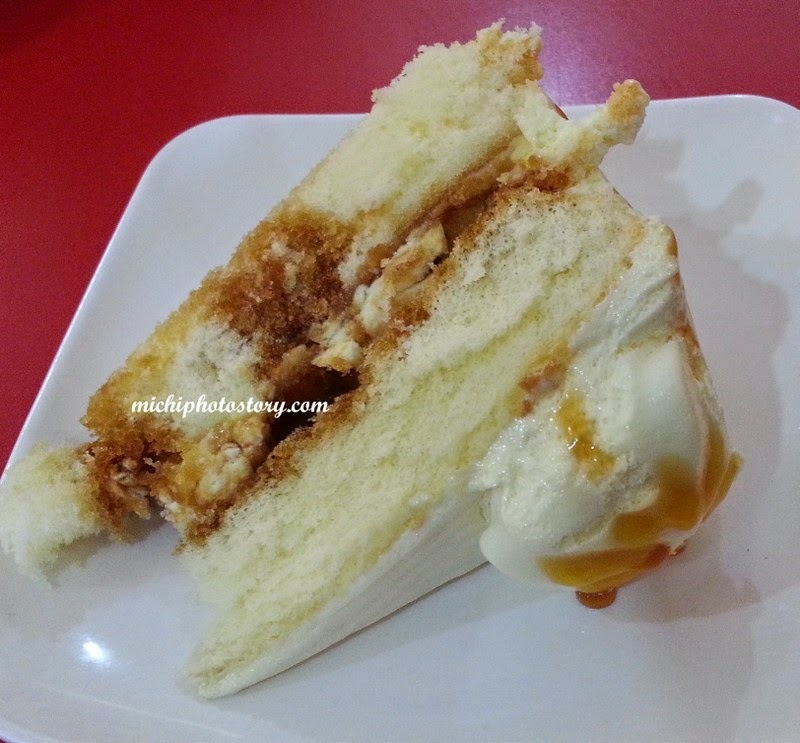 i like their mango cake and dulce de leche! yummy! 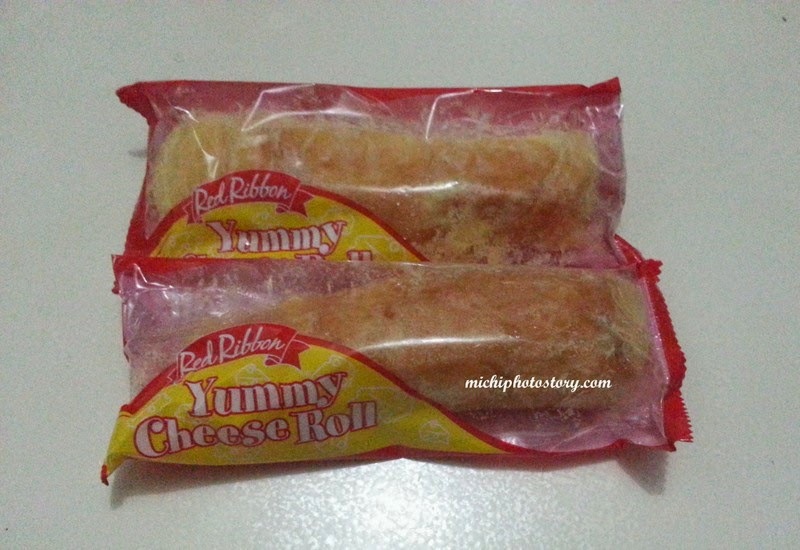 i also love red ribbon especially their mamon and ensaymada! yummies!